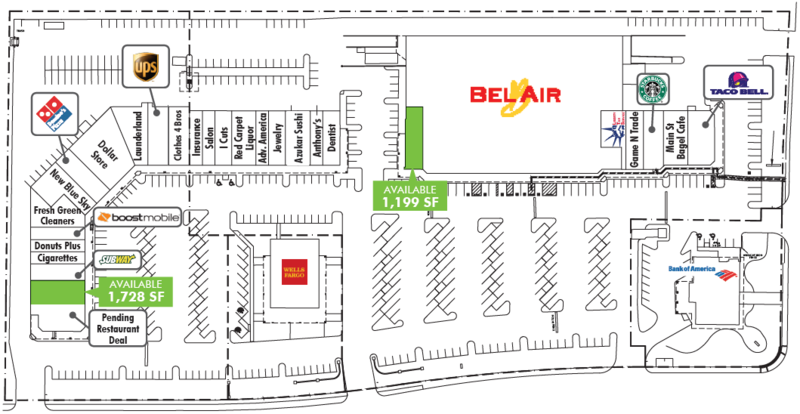 Discovery Plaza is a Bel Air anchored center located at the intersection of Truxel Road and W El Camino Ave, which is two of the main thoroughfares in the Natomas area of Sacramento. It is located approx. one mile from I-5, and less than 5 miles to the Golden 1 Arena in Downtown Sacramento. The center serves approx. 128,000 residents within a 3-mile radius.